Stone masonry units were soiled at the main facade. All masonry has been cleaned not only to improve the appearance, but also to allow the masonry units to breathe as intended. 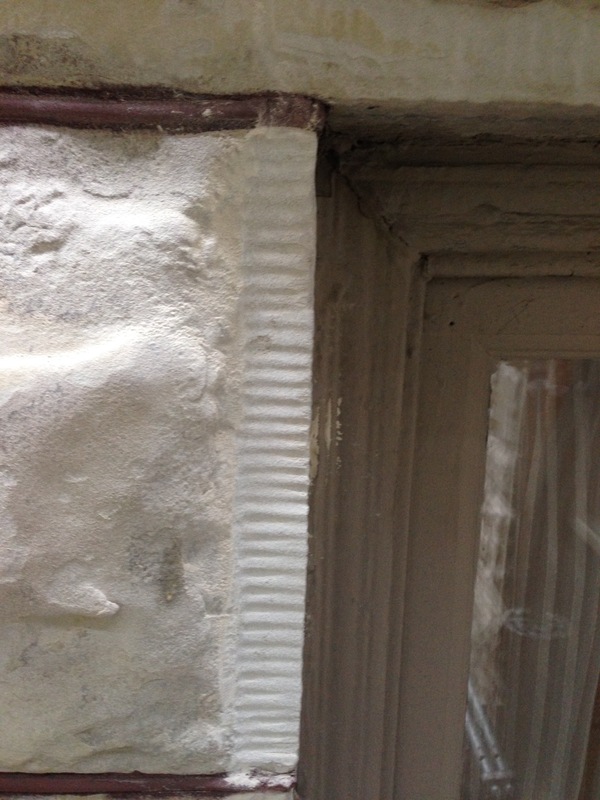 Spalling and deteriorated sandstone components have been patched to restore their original appearance. 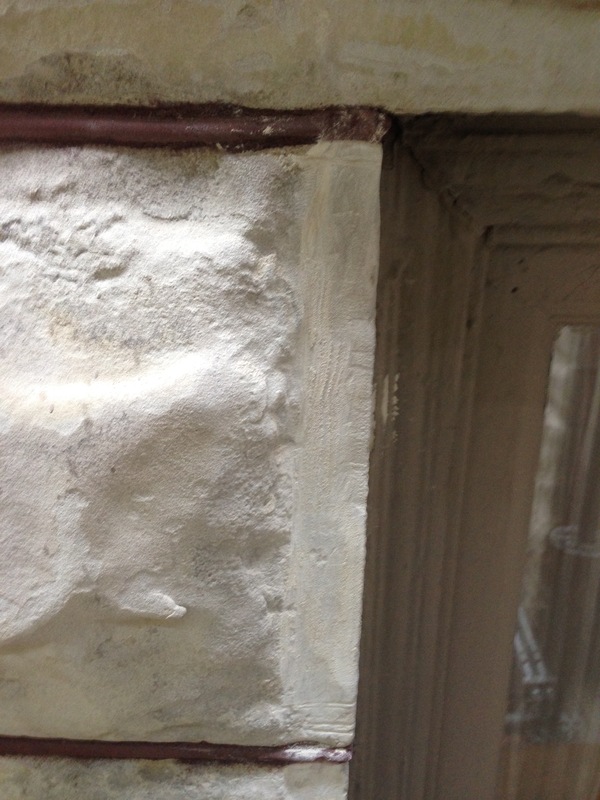 Mortar joints have been removed and replaced with a custom-matched mortar that matches the original.